Focused on delivering the most secure and quality solutions, Third Rock Techkno is a reliable Node JS development company helping clients to high-speed data and improve data exchange as well as retrieval performance through innovative web app solutions. Our developers keep abreast with the latest tools to deliver the most advanced Node JS development services to transform your idea into reality. Node.js application can be scaled in two ways– Horizontal Scaling and Vertical Scaling which further helps in improving the application performance as well. In Horizontal Scaling, you can add more nodes to your current system whereas in Vertical scaling you can add more resources to a single node. Node.js has a wide community of developers worldwide. They are highly active in the development of new packages or modules to support various types of applications development. 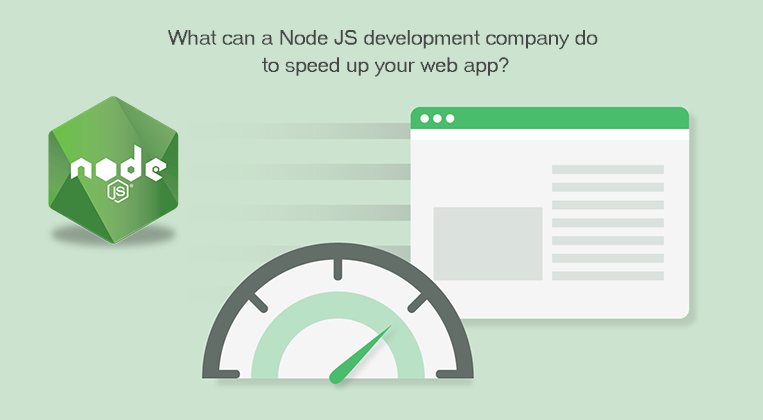 Why choose us as your NodeJS development company? Our seasoned Node.js developers have the expertise to build secure, creative and highly-interactive web applications. Whether you are a startup or a small or medium sized business, our customized solutions effectively cater your needs. We employ agile methodology to keep you in the loop. Our company is known to deliver quality Node JS development services that meet your business goals, timeline and budget. Our Node JS development company ensures complete project visibility right from the time you approach us with your needs. We use email, phone, Skype and other mediums for regular communication with you. We offer the most competitive rates on the market. 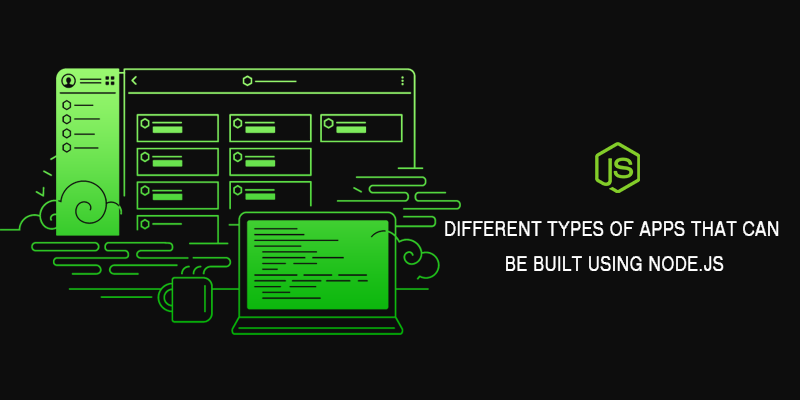 Our personalized and cost-efficient Node JS development services meet different budget needs of our clients from different business verticals across the globe. Our designers, developers, quality analysts and a project manager – all strive for customer satisfaction. We deliver excellent services that not only align with our clients’ needs but also help them to take their business to the next level. Hire the best developer from the Node JS development company and reap the benefits of superior quality at affordable cost.